Here’s a link to a whole page of activities from Official Website of the Paralympic Movement. I’m looking forward to reading this worksheet in my kids classes: A Fairytale: A Class Discussion of Inclusion it’s a great story with discussion questions included. I also want to try the Sitting Volleyball Skills Sheet with a soft volley ball for younger kids. When it comes to yoga, are there any limitations that could prevent a child from joining a class? Considering that kids yoga is already so imaginative I think kids yoga can be done by all. The best tip for teaching yoga to someone with a disability: talk to the person to find out what works and what won’t work for their particular situation. They’ll be able to tell you what they need to make it possible, what they want to try and what they can’t. Don’t make assumptions! If you’re stuck for ideas – a simple Google search of “wheelchair yoga” produces over 400,000 results! Finally, this book Susan Laughs by Jeanne Willis and Tony Ross is recommended for discussing disabilities with young kids. It looks like a great book that I’ve just added to my wish list. 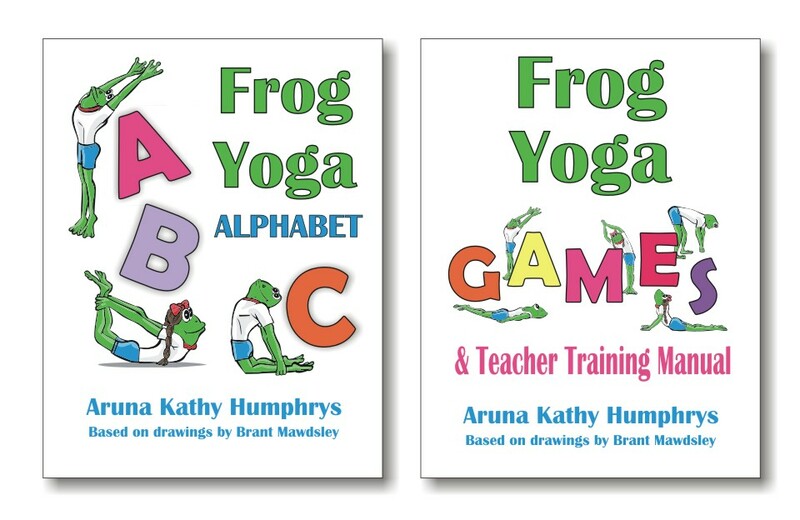 Let me know if you’ve seen this book or if you have any other ideas for including all kids in yoga classes. Simply amazing and inspiring, as yoga usually is to me. I work with children with Autism and all spectrum disorders, I will pass this blog on to parents I work with, it sends a beautiful message of hope. Thank you for including the video. Rick Hanson has a great sense of humour. Both Ricks do. It was inspiring, but I know I could never bungee jump!! Having said that, I have parachuted. I don’t know how I did it. Seriously. Anyway, great post. Thanks. Sarah – the video IS really wild. My mind was blown away just realizing he was going to bungee in his wheelchair, but then to actually see it…. You’re way ahead of me with parachuting! Fantastic spirit and feeling of belonging at the Paralympics. The Alberta Provincial ones were held in my home town last summer. I’m really excited to be off to the National Down Syndrome Conference in May to teach yoga for Down Syndrome. Inclusion is important. Yoga allows for infinite adjustments and alterations to the poses to make it possible for all individuals to participate. Its one of the things I like the most about yoga. Visit http://www.yogainmyschool.com for a number of articles on yoga for special needs. Thanks you for your focus on kids with disabilities! These are great resources that I intend to check out and use with my own classes. I’m hoping the Paralympic Games are televised so we can follow along and surely be uber-inspired by the inner strength and determination of these amazing athletes. Lisa – I wish I was in your city for your upcoming workshop with Heather on yoga for special needs. It looks great. I’d love to get together when you’re in Toronto to do some yoga and talk blogs too – I really enjoy your posts. Thanks Reluctant Runner (aka – my sister). By the way – can I borrow your youtube video link – oops, I already did.